An awakening can be described as an act or moment of becoming suddenly aware of something. It can also be defined as something coming into existence or awareness. What this something is depends completely upon you as achieving an awakening can foster many different forms. You may be searching for a spiritual awakening to renew, revitalize, and became aware of your spirituality once again. You could also be seeking an awakening of your soul or desires, to understand yourself and get reacquainted with the core of who you really are. If you need an awakening in your life, crystals are here to assist you. 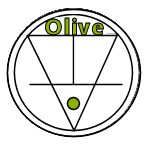 The best color to aid you in your venture of awakening an aspect of your life are olive colored crystals. When the vibrant green rays of growth combine with the yellow of pure sunshine, the powerful color ray of olive is produced. The combination awakens us to the possibilities that are rapidly developing. As life on Earth, still in high bloom, sees the promise of the approaching hot summer sun and a time of less vigorous, yet strong growth, we can use the olive crystals to focus our efforts that began well but now need strength to mature. The pure color of olive helps focus and enhance our early efforts to seek wisdom, lighting our path to understanding. Olive is the color ray of receptiveness to new meanings and ideas. Olive colored crystals are excellent to help you in the beginning of a search for knowledge and enlightenment. It is the color of the acolyte, the apprentice, and the assistant. Olive crystals also bring you wood energy which is the energy of awakening and meaning. The olive rays of awakening shine bright through Prehnite crystals. Prehnite crystals can help focus and enhance your efforts to seek wisdom, lighting your path to understanding. Olive is the color ray of receptiveness to new meanings and ideas. Prehnite is an excellent tool to help you in the beginning of a search for knowledge and enlightenment. This is a stone to aid the apprentice, the student, and the assistant. Prehnite is also used in healing efforts associated with imbalances in the energy associated with the 4th Chakra, the Heart Chakra. 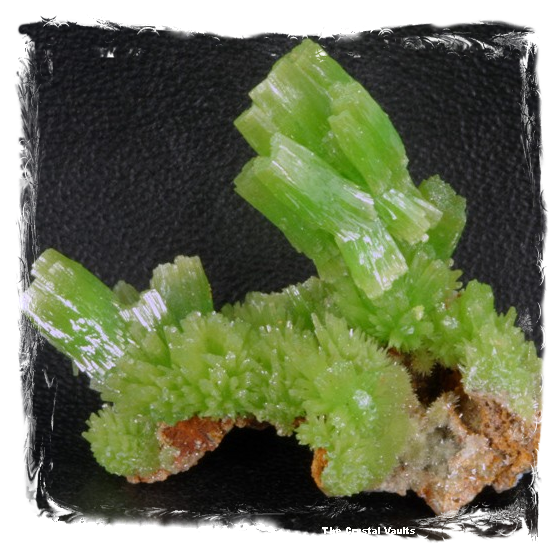 A second crystal that can be used to facilitate an awakening experience in your life is Pyromorphite. Pyromorphite is a crystal used to augment the energy of other healing crystals. It should be in your healing environment bringing the Life Force to your healing crystals. These crystals will help you find the middle road of balance in your life leading to a much happier existence in this busy world. Prehnite is a Dispeller Bonder Crystal. Dispellers are very helpful talismans for mental and spiritual problems. All of us have problems. Some are physical, some spiritual. Certainly our lives would be more enjoyable and more productive if we could rid ourselves of them. Bonders are outstanding crystals to use when there is need to create something that is bound tightly. They help hold things together. Pyromorphite is a Seeker Buffer Crystal. Seeker Buffer crystals are used when one seeks to recenter themselves, find a place of repose, and a place of balance. When your life is out of sorts, and demands are coming in from all directions, you can be pushed far away from where you want to be. Use a Seeker Buffer crystal to insulate yourself from external demands, temper shocks, and add some emotional padding to your daily life. Robert Simmons suggests Merkabite Calcite which can help awaken deep desires within. The cellular consciousness is enlivened and awakened to a desire for exploration and expansion. Merkabite Calcite infuses the intra-cellular fluid with a great deal more spiritual light. It awakens a powerful longing for an increase in consciousness, and it seems to offer a kind of spiral path of ascension into higher levels of awareness. 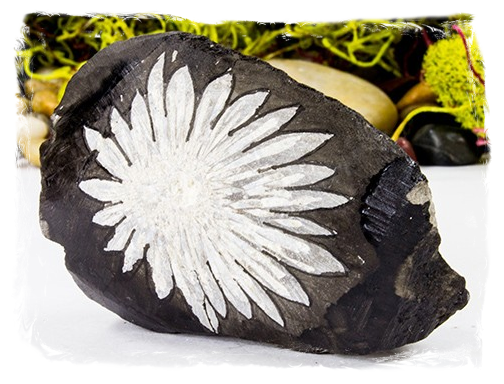 Margaret Ann Lembo recommends Chrysanthemum which is a stone that awakens your true purpose in life and lends the support and courage necessary to follow your dreams. The sprays of celestite and calcite crystals within the dark rock are reminiscent of the Divine spark within each and every one of us. Use this stone as a reminder that you have the divine within now and always. Tap into the universal wisdom available within the recesses of your consciousness. 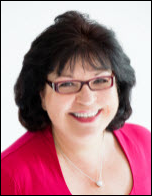 Judy Hall advocates Blue Fluorite which is a well known healer that has profound effects in balancing the crown chakra. 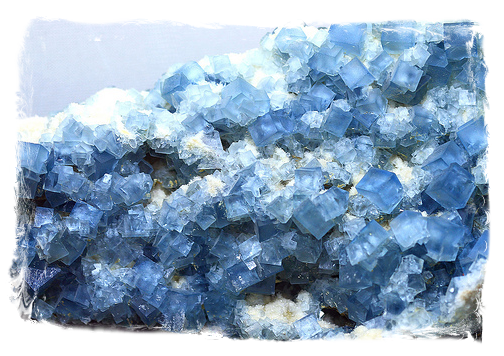 Blue fluorite amplifies your healing potential by tightly focusing brain activity, and can invoke spiritual awakening. 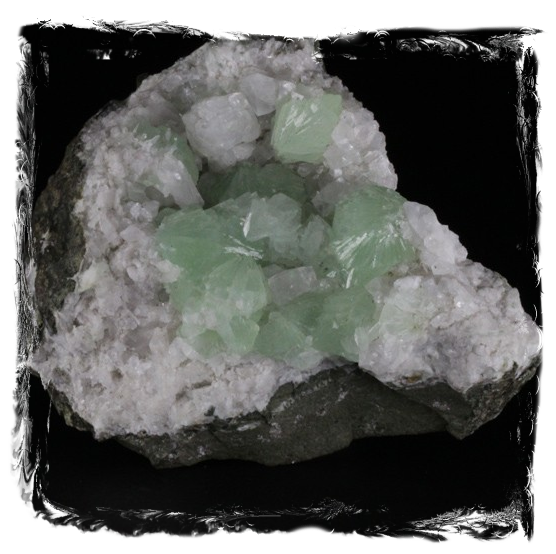 This dual-action stone calms or revitalizes energy as needed for the physical body of the aura. Extremely useful for reprogramming karmic patterns. When seeking some sort of awakening in our life, whether it be spiritual, mental, emotional, or many others, an olive crystal is the best source to aid you in your journey. 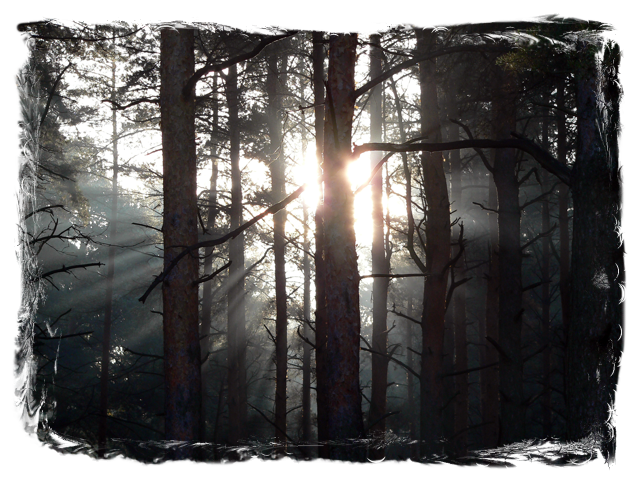 Invoking an awakening to something we feel that we have lost or need to revitalize can be frightening and intimidating. 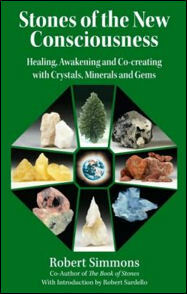 Let crystals that we recommend such as Prehnite and Pyromorphite help you. 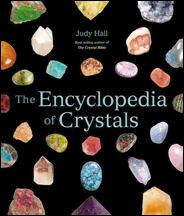 You can also try crystals that other authors recommend such as Merkabite Calcite, Chrysanthemum and Blue Fluorite.